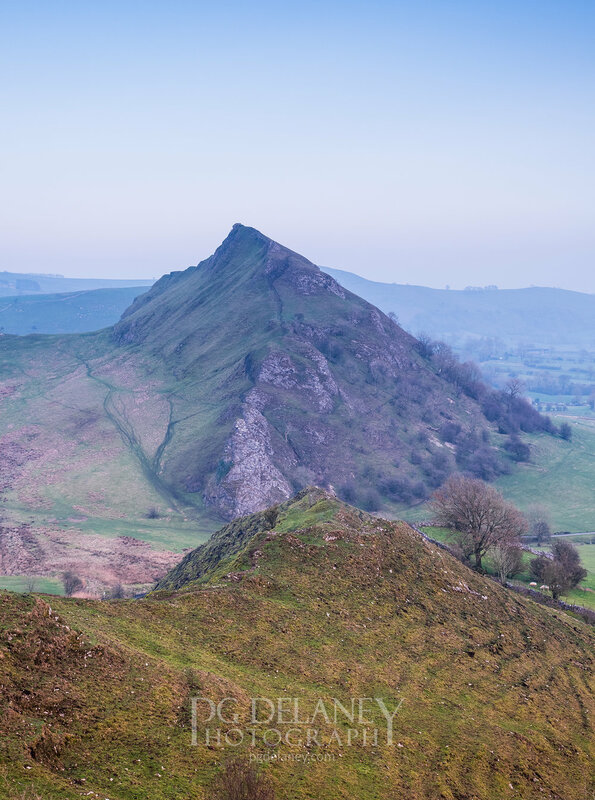 I end my day at Chrome Hill with a few photographs. The next day I'm out for adventure again at Lud's Church, or as it's marked on the OS map - The Chasm! Today I'm setting out for a weekend of photography in the west of the Peak District. 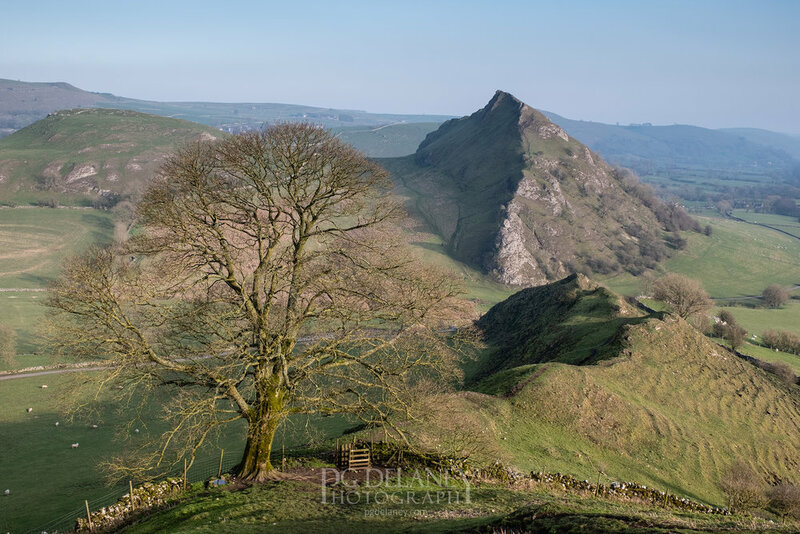 Part One is a visit to the famous Chrome and Parkhouse Hill ancient reef knolls, these are often frequented by landscape photographers looking for the perfect shot. 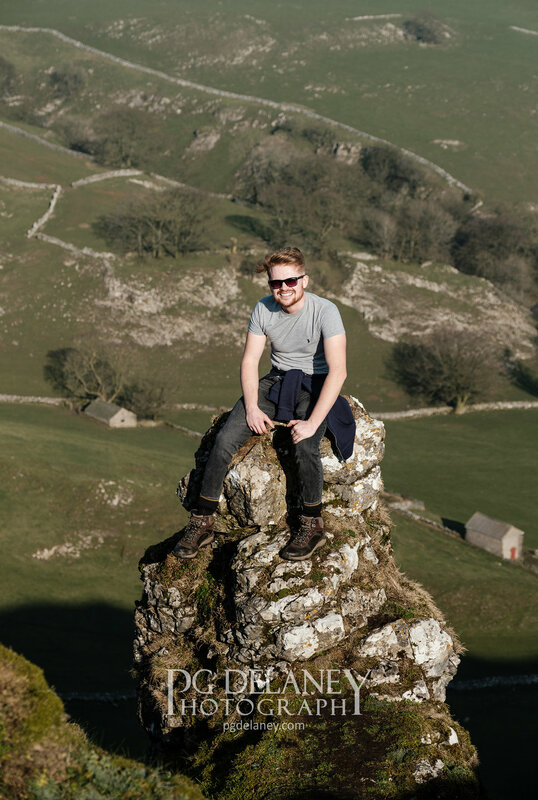 (There will be more episodes coming soon covering Luds Church 'chasm' and The Roaches, a popular rock climbing area).